Can Dogs Eat Shrimp or can those be harmful to dogs? Yes, shrimps (a.k.a. prawns) can be given to your dog but make sure it’s thoroughly cooked, with the head, tail, and skin removed. And make sure to offer only in small amounts. 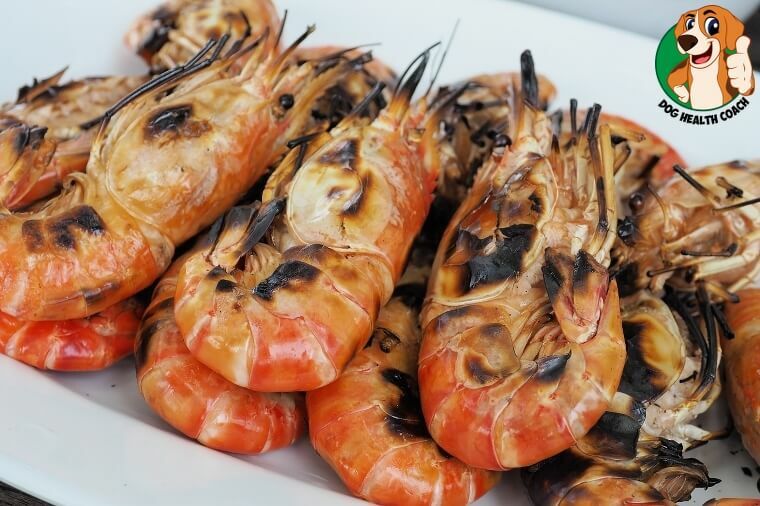 Raw shrimp contains lots of bacteria that can cause shellfish toxicity. Uncooked shrimp also contains high amounts of cholesterol, which can be detrimental to your dog’s weight and heart. And there are also the allergy concerns. Shrimp is low calorie, and it’s fairly easy for dogs to digest. It contains vitamin B12 which is essential to many metabolic processes of the body and promotes gastrointestinal health and function. 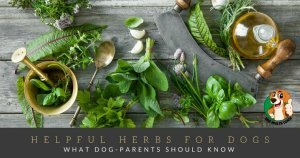 It’s also rich in minerals, such as calcium, iron, and phosphorus that help boost the dog’s metabolism and keep bones and teeth strong and healthy, and selenium which are excellent antioxidants. There are much better options for protein that can be given to dogs such as salmon. There are a few precautions that you should insist on before giving shrimp to your dog. You have to remove the skin, tail, head, and the veins of the shrimp because it can be very difficult for dogs to digest; these can cause obstruction anywhere along the digestive tract. The tough skin may also get lodged in your dog’s throat and possibly become a choking hazard. And before you finally offer the shrimp to your dog, cut it up into smaller pieces. Fried shrimp is definitely a no-no, as well as buttered shrimp. Oil, butter and high amounts of salt can be equally dangerous for dogs because it can cause an increase in blood pressure or possibly lead to dehydration. And make sure that any shrimp that you give to your dog is free from garlic and onion powder. Even in their powdered form, they are toxic to dogs. 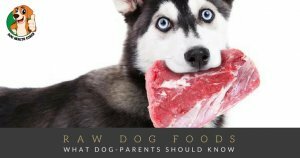 Make sure to check out our infographic on other human foods dogs can and can’t eat!